Thank you to all those attended Trafinz 2018, held at Shed 6, Wellington, 11 - 14 November 2018. Trafinz celebrated it’s 70th year at the Welcome function on Monday 12 November. View some of the great photos of this and other parts of the conference below. PDF versions of presentations that we have been provided with, have been loaded under the relevant session and in alphabetical order of the speakers. Want to view the photos from conference? Click on the relevant button below. To view further details about the winners and their award submissions, visit the Trafinz Awards page. 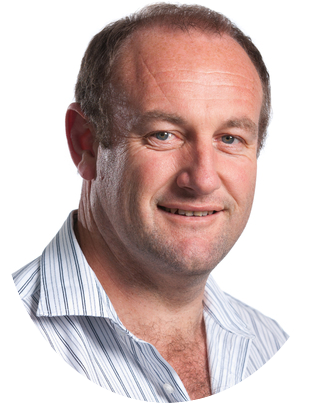 Congratulations to Mike Powell, Harding Traffic, the winner of the $100 Prezzy card for completing the Trafinz 2018 conference survey. Trafinz 2018, 11-14 November, Shed 6, focus was on 'Prioritising for People' looking at a number of opportunities and challenges currently facing our sector. The recent change in Government, the increase in trauma on our networks and current emerging technologies means we all have to consider how we go about delivering our business. Whether that business is setting policy within Central or Local Government, engineering solutions, working with our communities, advocating for disadvantaged user groups or front line enforcement we are all facing a future of change. The priority for this change must be the user. Consideration of mode neutrality in all transport planning projects; this requires planners, policy decision makers and leaders to consider all users within the transportation system when looking at transport improvements, maintenance, and operations projects. A dynamic system that prioritises people without the trauma costs currently in our transportation planning and design processes. Adopting a ‘vision zero policy’, to prioritise the lives of people and their wellbeing ahead of travel time savings and through design processes that addresses our current high risk to people as a ‘whole of life’ transportation network. Viewing our transport system through the lens of Mobility as a Service (MaaS) in a way that prioritises for people and their needs. Today increasing numbers of people see busy central cities as their neighbourhood, spaces where we work, live and play within our communities. Alternatively small rural populations are struggling to retain their community as essential services and employment are only available in those busy central cities – but if we are prioritising for people, would this be considered the best or the only solution in a county like New Zealand? While the challenge is clear to us all. Our transportation system equity and viability needs to recognise the great work that is currently underway in our government agencies, the police, educators, local government, the private and commercial sectors' around NZ, and bench mark this with our best practice needs based on world’s best performing countries overseas. Today "one size fits all" is no longer an option. 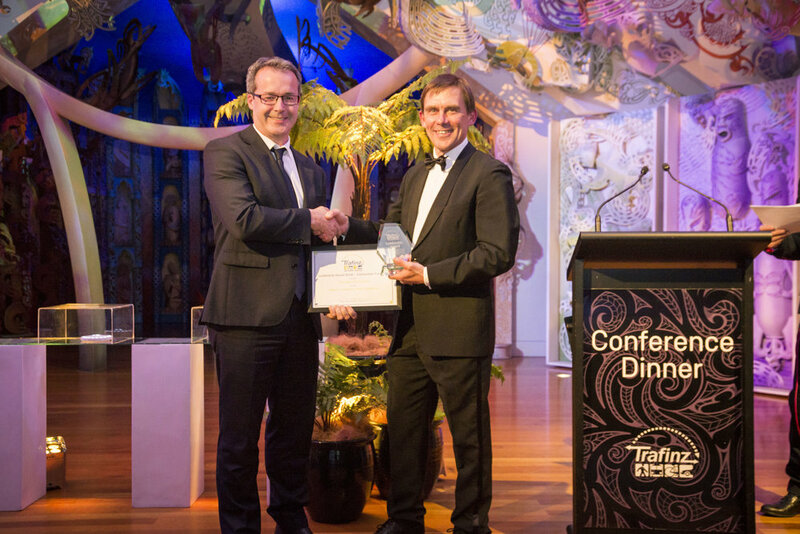 Held in Wellington, Trafinz 2018 enabled participants to gain an appreciation of what the Government and its agencies expect of all practitioners within the transport sector. Additionally there was exploration of some of the great work and research, that prioritises for people in the way we plan, regulate, maintain and operate our dynamic future proofed transport system. Use the form below to contact us regarding your conference enquiry. Please be as detailed as possible.